Cliff can sometimes be a pretty tough guy to track down: he travels the world giving lessons, conducting clinics, coaching the pros, and playing in tournaments. This page will help you find Cliff, no matter where he happens to be. 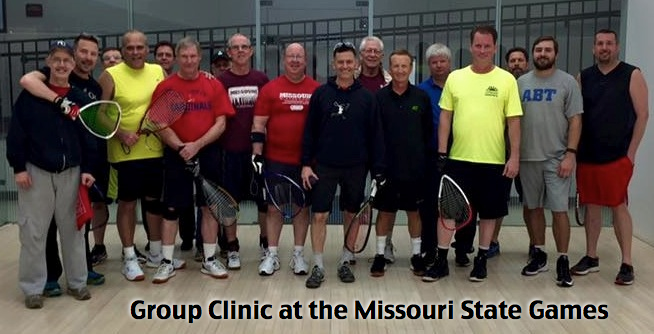 Interested in attending a Cliff Swain Racquetball Clinic? Cliff will travel to you to give individual lessons, group lessons, and either single- or multi-day group clinics. The friendly and supportive atmosphere of group clinics are great for players of any level, and they offer the rare chance to be on the court with a legend. Learn from the best!